The 1/8" NPT plastic nut will work with the vertical Deluxe Madison Float Switch and the Float Switch with Splash Guard. It can be really hard to find a 1/8" NPT nut locally and we now stock them in our warehouse. 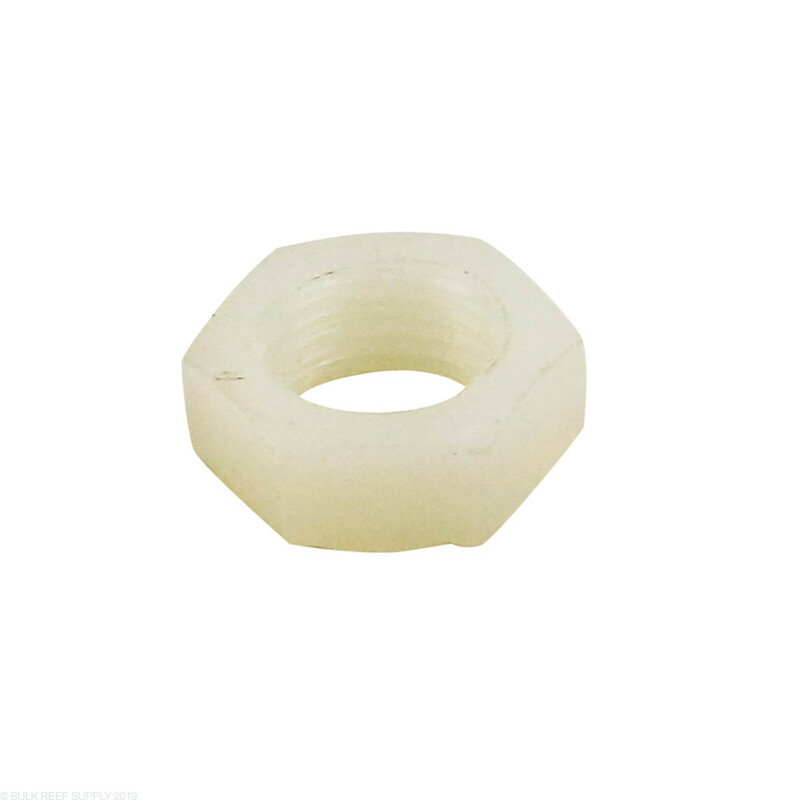 If you have ever tried to find a 1/8" NPT plastic nut they can be very hard to find locally or even online. 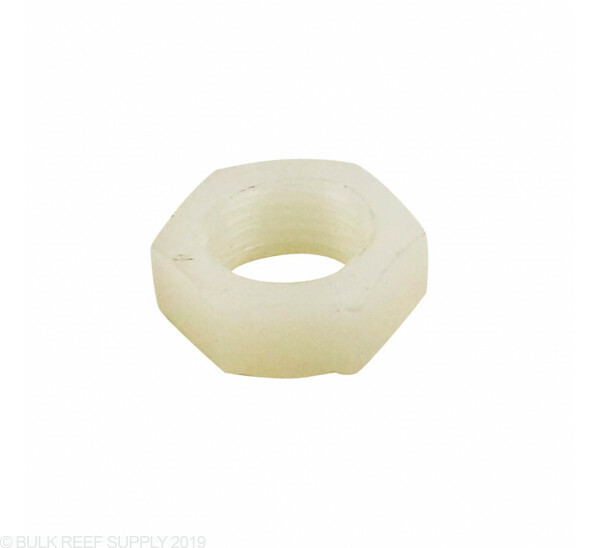 We have found a reliable source for these particular nuts that are compatible with the vertical Deluxe Madison Float switch, as well as the Float Switch with Splash Guard. Note: NPT threads are tapered and will get tighter as it is screwed onto the float switch. Depending on the thickness of the material you will be mounting the float switch to you may need a 1/8" plastic washer that can be found at local hardware stores to increase the thickness where the switch will mount. Thank you!!!! These are impossible to find and without them the deluxe float switches are almost useless.